The one that started it all. 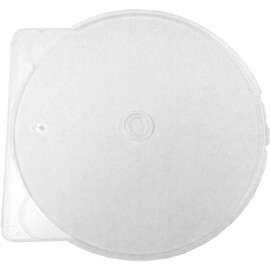 With its award winning and patented design, the CShell has quietly become one of the most popular ways to cover a CD. 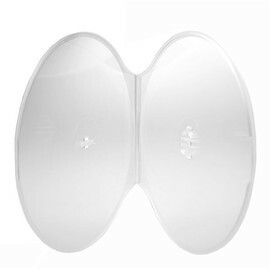 Whether for your personal CD collection or any of the multitude of business uses, the CShell Classic will stand the test of time - and use. 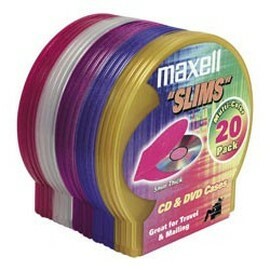 It is less than half the weight and thickness of standard "jewel case" style CD holder, overcoming the sheer bulk of traditional designs. 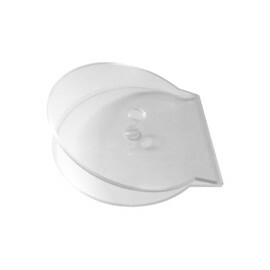 It is constructed of durable polypropylene, overcoming fragility. Even if you could break it, it would be tough to get a sharp edge. By adding a splash of color, the CShell becomes an individualized attention getter. Put one in someone’s hands and find out yourself!